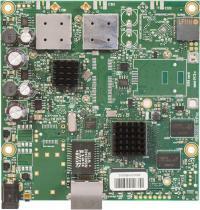 RouterBOARD 911G-5HPacD is our low-cost small form factor CPE board with 802.11ac support. 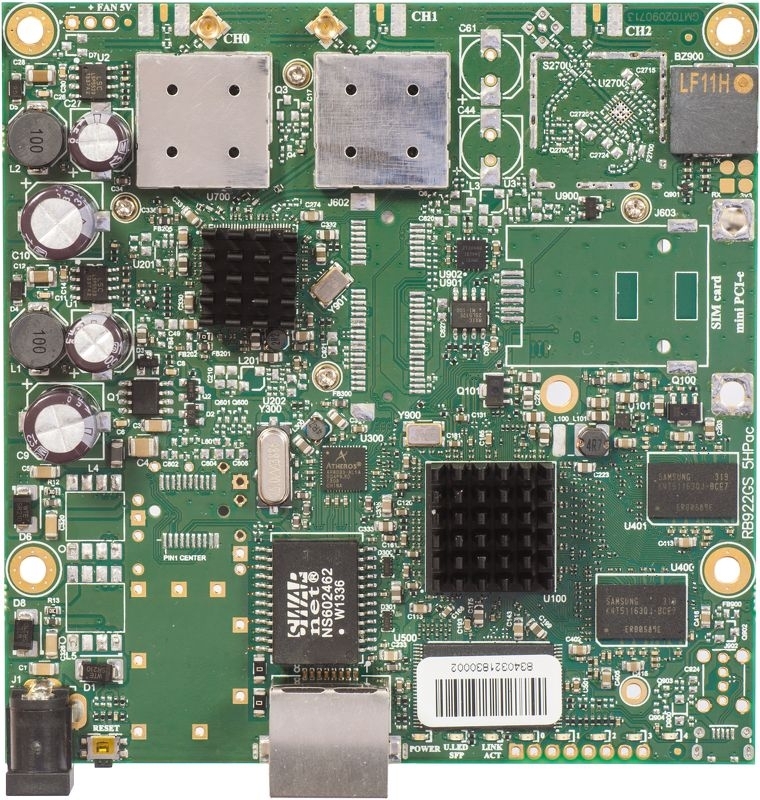 It's perfect for building low-cost 802.11ac CPE devices, as the list price is only $79. Yet, the device is very powerful- it's equipped with 720MHz CPU, 128MB RAM, Gigabit Ethernet port, power jack and 1300mW 802.11ac 5GHz Dual Chain wireless onboard. Comes with RouterOS L3 license.